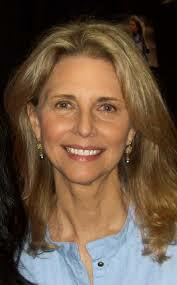 PORTLAND, Ore. – Born in Los Angeles in 1949, Lindsay Wagner grew up in the Portland Oregon area and attended high school at David Douglas High before going on to attend Mount Hood Community College and the University of Oregon. Thanks to Lindsay Wagner’s appeal on television shows like the Rockford Files in the 1970’s, she was cast as Jamie Somers, a former tennis pro who was critically injured in a sky diving accident and given implants which gave her bionic strength. The concept of the television show was similar to the Bionic Man, another popular television show in the 1970’s, and although it only ran for two seasons, it’s remained well-known to this day thanks to reruns on cable television, the internet, and her appearances at Comic Con events. 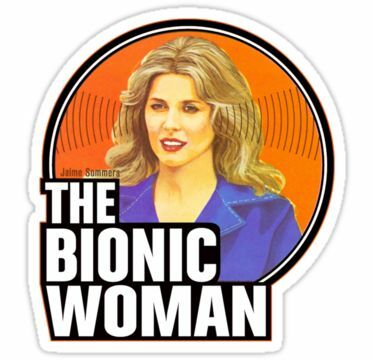 Producers tried to bring the Bionic Woman story back to television in 2007, but the new version of the show only lasted for one season due to a Writers Guild of America strike in 2008. At the age of 67, Lindsay Wagner doesn’t show any signs of slowing down, she’s remained active in her television career and had recurring roles on television shows like Warehouse 13, Alphas, and she recently guest starred on an episode of televisions NCIS. When she’s acting, Mrs. Wagner has also stayed busy appearing in television commercials, served as an adjunct professor at a college in Southern California, written several books, and she’s also held many workshops over the years that promote spirituality and meditation.